BONUS EPISODE: Alliterative Trump Nicknames! (Episode 4) | #FSCK 'Em All! 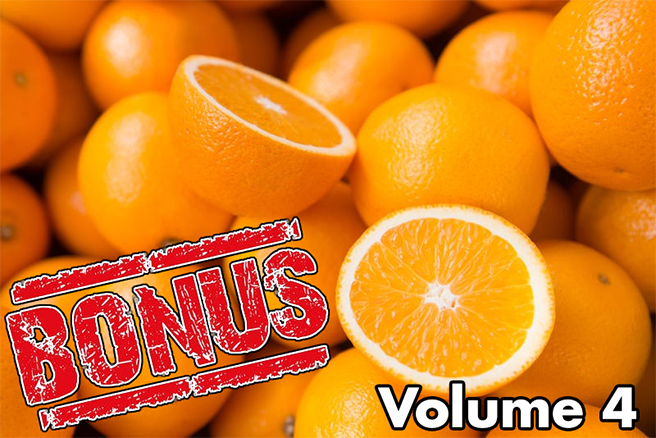 It’s our first-ever mid-week subscriber-only BONUS episode! Tune in for updates on the news since Monday’s episode (Russian spies! Obstruction of justice! Turkish brawlers on US soil! ), and a list of 23 alliterative nicknames you can use when identifying Donald Trump. Pingback: BONUS EPISODE: Alliterative Trump Nicknames, Vol 4 | #Fsck 'Em All!